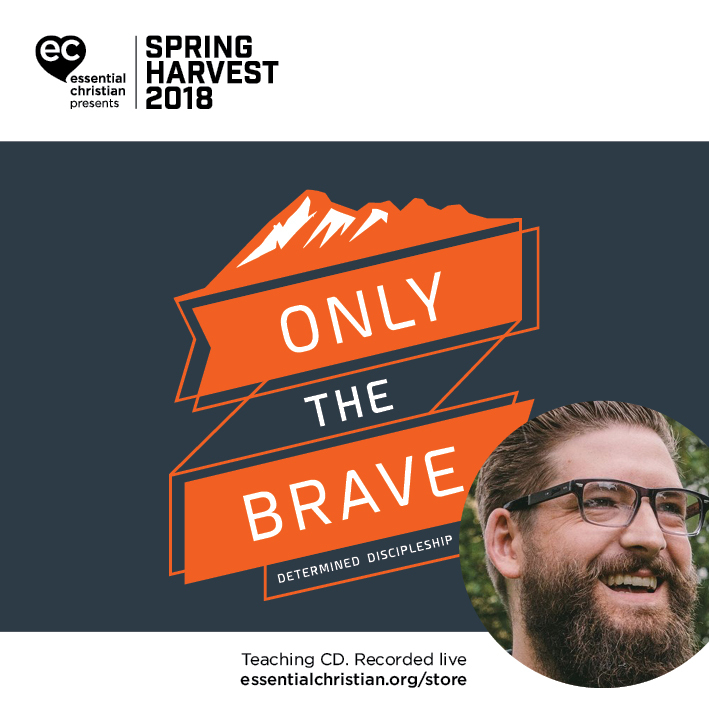 Making Disciples - How to activate a discipleship culture and action planfor your church is a Benedict Atkins & Cris Rogers talk recorded at Spring Harvest - 2018 on Discipleship available as MP3 Download format. Many of our churches have stagnant Christians needing invigoration or new Christians not sure how to grow further. Cris Rogers gives practical advice on how to stimulate disciple-making within your church and how to put together an action plan for discipleship. Be the first to review Making Disciples - How to activate a discipleship culture a talk by Benedict Atkins & Cris Rogers! Got a question? No problem! 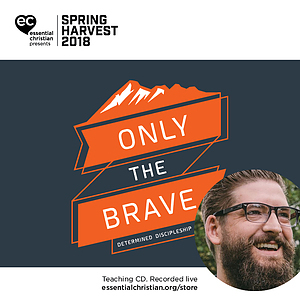 Just click here to ask us about Making Disciples - How to activate a discipleship culture a talk by Benedict Atkins & Cris Rogers.